The client is a reputed cab service provider, their vehicles were mainly used for employee pick-up and drop from one location to another and as there are night shifts, driver behaviours to be monitored as it includes night services. The client’s business requirement was an innovative GPS vehicle tracking solution with real-time vehicle arrival information prediction system. The client has more than 25 vehicles in the fleet. Accidents and other safety issues with the fleet could result in large and potentially business-crumpling expenses. Thus the client needs a solution recognizing the potential of improving driver behaviour in an attempt to curtail accident rates and also providing accurate data that helps in reducing fuel consumption and getting a better data on the time vehicles spent idling. Trinetra understood the business need and assigned a dedicated team who helped the client to provide the resolutions for their requirements. Trinetra solution helped the client with tracking and getting real time vehicle arrival statistics, also calculates the approximate time required for the vehicle to reach the destination which includes performance of vehicle. 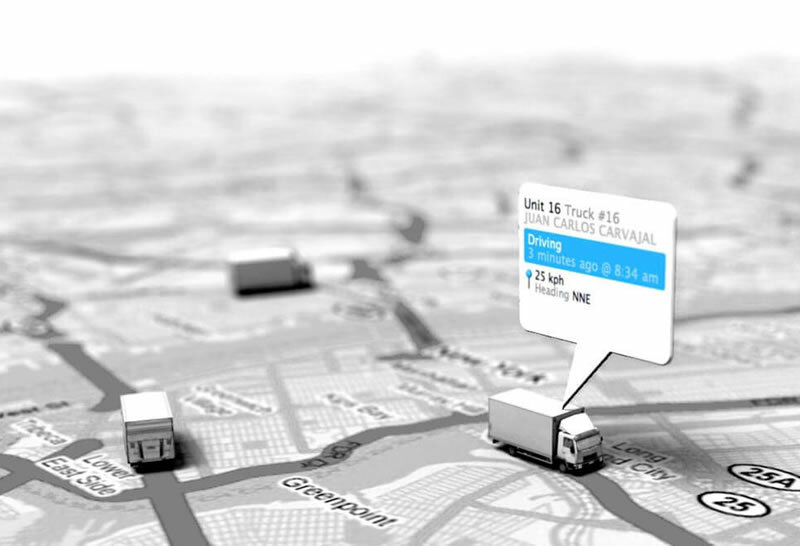 Trinetra provides the Powerful GPS vehicle tracking system along with exception based driver management solution where the client can easily identify driver behaviour and performance of the vehicle, which can be kept in a best way by recognizing the potential of improving driver behaviour. Alerts on the vehicle usage by the driver can be monitored, So the client get notified on the vehicle movement along with the preventive maintenance tool set with the details of when the vehicle would be serviced. Trinetra provides RFID activity to get the consolidated information on status of each driver riding the vehicle which includes information about behaviour, incentive based on violation points, history of schedules and authorized person assigned to the vehicle.